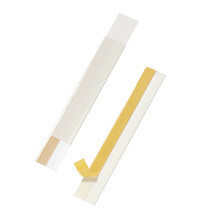 Self-adhesive scanner rails that can be cut to size. Ideal for price and product labelling. Length: 200mm, Height: 40mm. 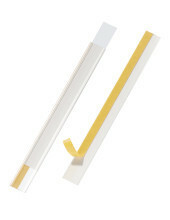 Self-adhesive scanner rails that can be cut to size. Ideal for price and product labelling. Length: 200mm, Height: 30mm. 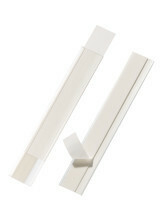 Self-adhesive scanner rails that can be cut to size. Ideal for price and product labelling. Length: 20cm, Height: 20mm.